This past June myself and my wife decided its about time we traveled around Ireland, previously when we got married in 2009 we had thrown around the idea of perhaps using one week of our honeymoon to travel around Ireland however we went to the states instead as it was late September. So this year we decided we'd during July that we'd like to see the Ireland but do it on a budget, so we packed a tent and traveled from Kerry to Cong in Co Mayo over a week. The whole trip really made us appreciate Ireland so much and we now know that Ireland really has some fantastic sights to see which so many people never see because they decided to go to Spain or France. 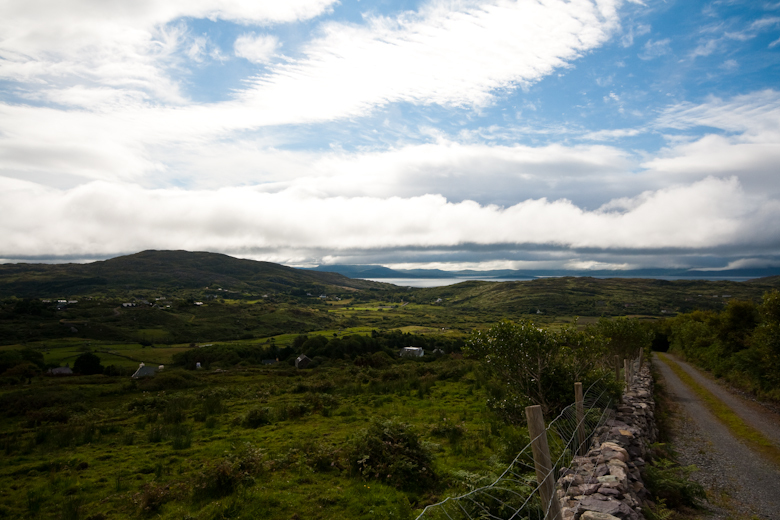 We also met so many people from France, Germany etc...surely they can't all be wrong about Ireland being a beautiful country and worth traveling around? Overall a very eye opening experience which I'd recommend to all.